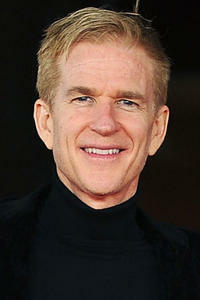 Matthew Modine at the 7th Rome Film Festival. 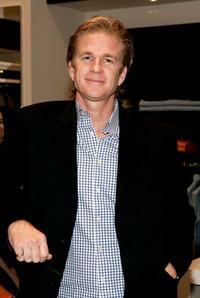 Matthew Modine as John Sculley in "Jobs." 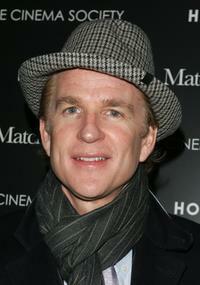 Matthew Modine at the New York screening of "Kettle Of Fish". 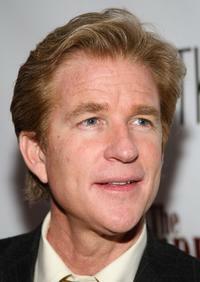 Matthew Modine at the AMFAR benefit. 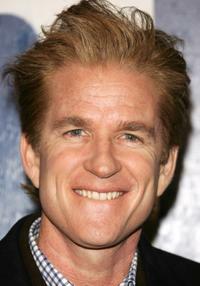 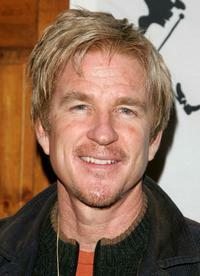 Matthew Modine at the premiere for the "U.S. Open tennis". 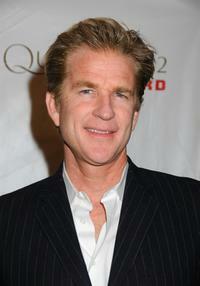 Matthew Modine at the Oscar & Independent Spirit Award party. 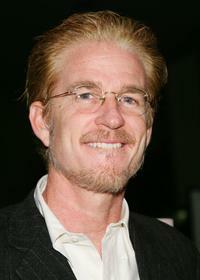 Matthew Modine at the New York opening of "The Lieutenant Of Inishmore". 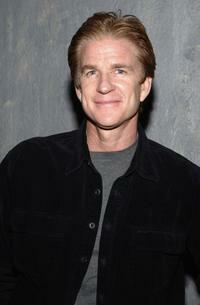 Matthew Modine at the reopening of the High School of Leadership and Public Service. 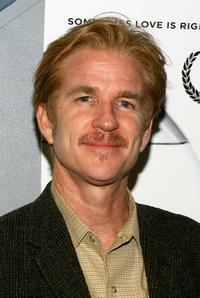 Matthew Modine at the 15th Annual Gotham Awards. 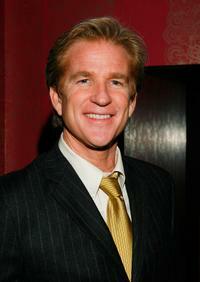 Matthew Modine at the New York opening of "The Great American Trailer Parker Musical". 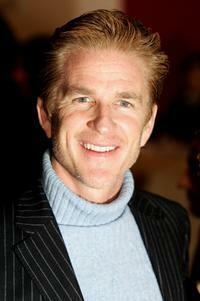 Matthew Modine at Johnnie Walker's "Dressed To Kilt 2007" fashion show. 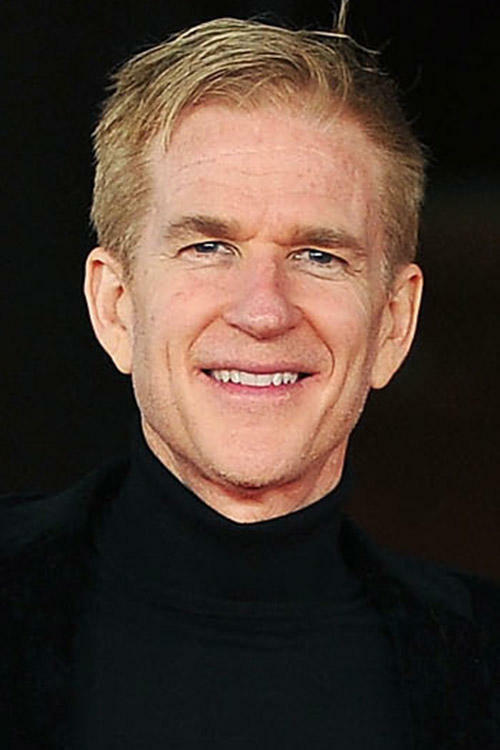 Matthew Modine at the Los Angeles premiere of "Love Sees No Color". 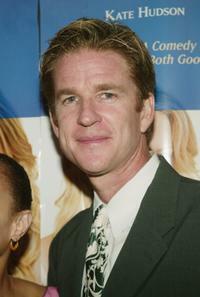 Matthew Modine at the New York special screening of "Match Point". 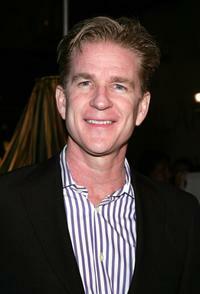 Matthew Modine at an exhibition to celebrate designer Miuccia Prada's opening of "Waist Down - Skirts". 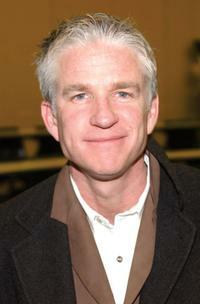 Matthew Modine at the promotion his new book "Full Metal Jacket Diary". 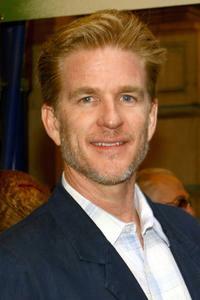 Matthew Modine at the Joe Torre Safe At Home Foundation Gala fundraising dinner. 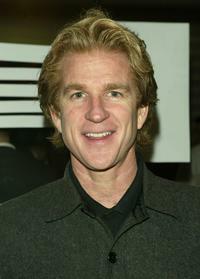 Matthew Modine at the New York Film Festival premiere of "Kettle Of Fish". 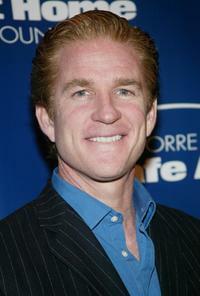 Matthew Modine at the knicks bowl 5 benefit for the Red for Children Foundation. 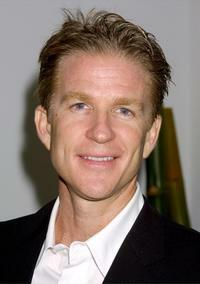 Matthew Modine at the Museum of Modern Art. 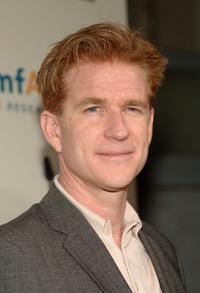 Matthew Modine at the New York premiere of "Le Divorce". 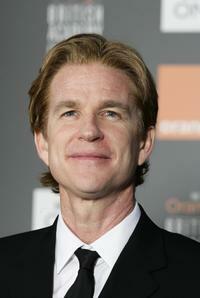 Matthew Modine at the Orange British Academy Film Awards.